Battle for the skies! Defeat the Skeleton King and take back your kingdom! 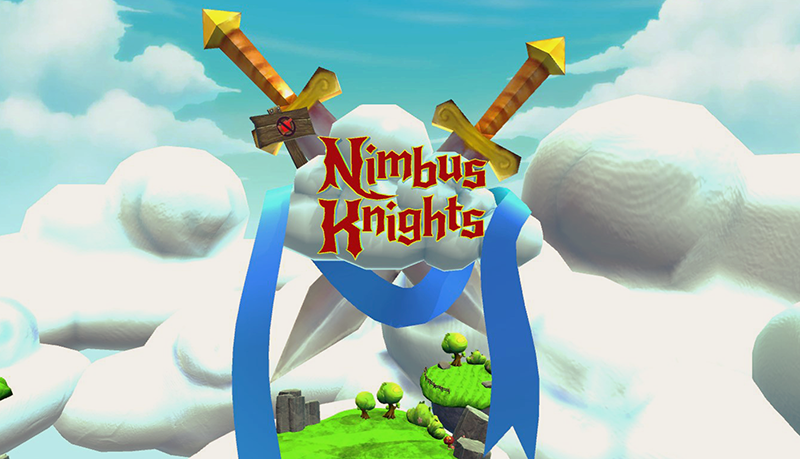 Nimbus Knights is a Real Time Strategy (RTS) virtual reality game that appoints you as ruler over the sky kingdom. 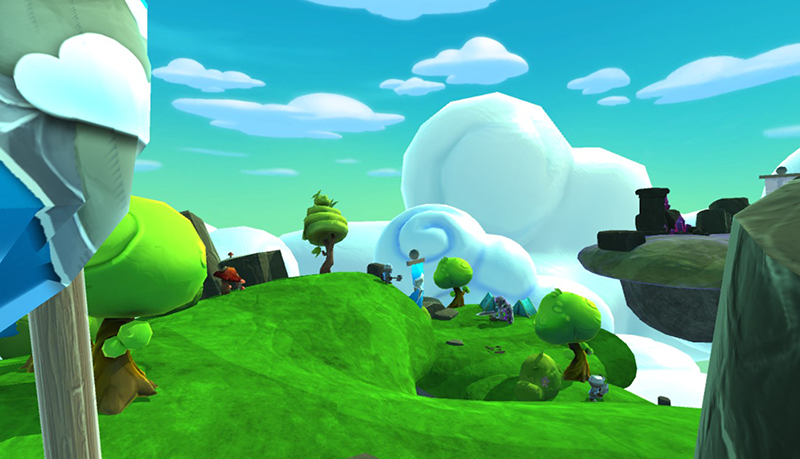 Guide your minions from a giant's point of view or get in close to help them fight their battles one on one. 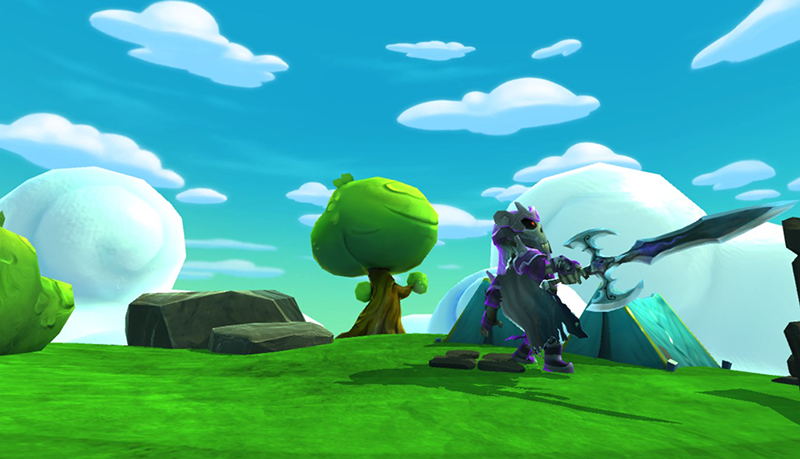 Crush the Skeleton King and restore peace to the skies!. 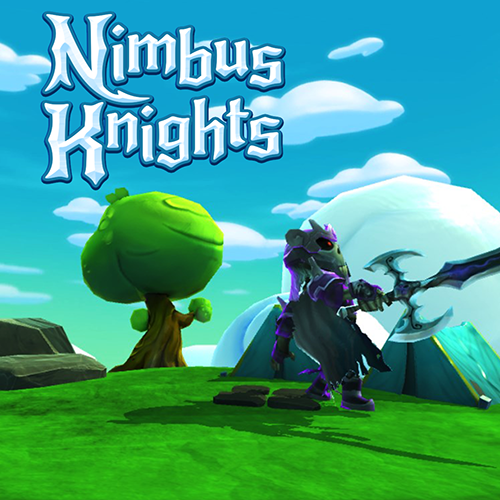 Find out more about Nimbus Knights at the official website!